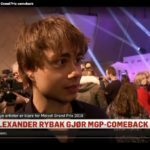 Alexander Rybak, Per Gessle and Ida Maria are all involved in the fight to win the Melodi Grand Prix 2018. The 10 songs and artists to participate in the Norwegian Melodi Grand Prix final are now ready and all the songs are made available in various streaming services. Listen to all the contributions here. 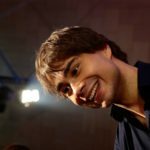 The biggest profile that is included as an artist is without doubt Alexander Rybak, who was Norway’s previous Eurovision Song Contest winner with “Fairytale” nine years ago. 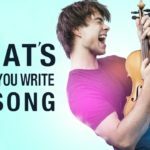 He participates in the Norwegian finals in Oslo Spektrum on March 10th with his self-written song “That’s How You Write a Song” . – Why would you do this? “I’m very excited to show the message in the song that’s about getting their thoughts down on the paper, believing in their ideas and taking one step at a time. I thought, “How do I get this song out to the most possible people?” The Grand Prix, he answers. Rybak says he was nervous before the presentation. – I notice that it has been a long time since I have done this. I’m ready to make the song, but I hope I’m ready for everything else, “he says, aiming for all the press attention that comes with. “Norway has so many talents. Taking up one of ten places is a lot of responsibility. I did not feel like I had any songs before this year that was worth joining, he says. “This is one of the few years where there are more people you know than you do not know, so it’s really fun. It will be nervous and exciting, “she told NRK. Artist Christian Ingebrigtsen believes in Charla K’s song “Stop The Music”, written by Swedish popsmith Per Gessle from Roxette. 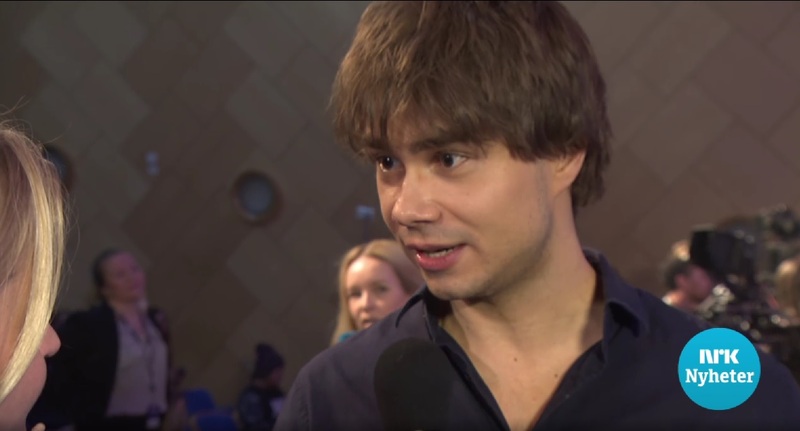 He is also impressed that Aleksander Walmann is in the finals the year after winning as part of the duo JOWST. “Imagine daring to return the year after winning the final!” He says. Morten Thomassen, head of the Norwegian Grand Prix Club, thinks it will be a nice party in Oslo Spektrum in two months. “I think it’s made a great selection. We must almost return to the 80’s to find as many famous artists. And when we get Per Gessle as a songwriter, I think the Swedes are envious. – Who has the greatest winning chances? 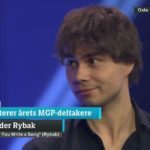 “Would it be an advantage for Norway to send Rybak to the Eurovision Finals since he is known to many? – Both yes and no. He will get a lot of attention for what he has done before.But there is a new song in a new genre, and he gets nothing for free. There are many artists who have returned after winning without doing well again. Take the test: How much do you know about the Melodi Grand Prix? See the entire MGP broadcast here! 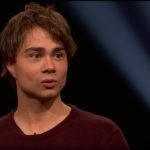 Dagbladet.no: Will Alexander Rybak once again charm Europe or will Charlotte Kjær become the MGP-Artist of the year?